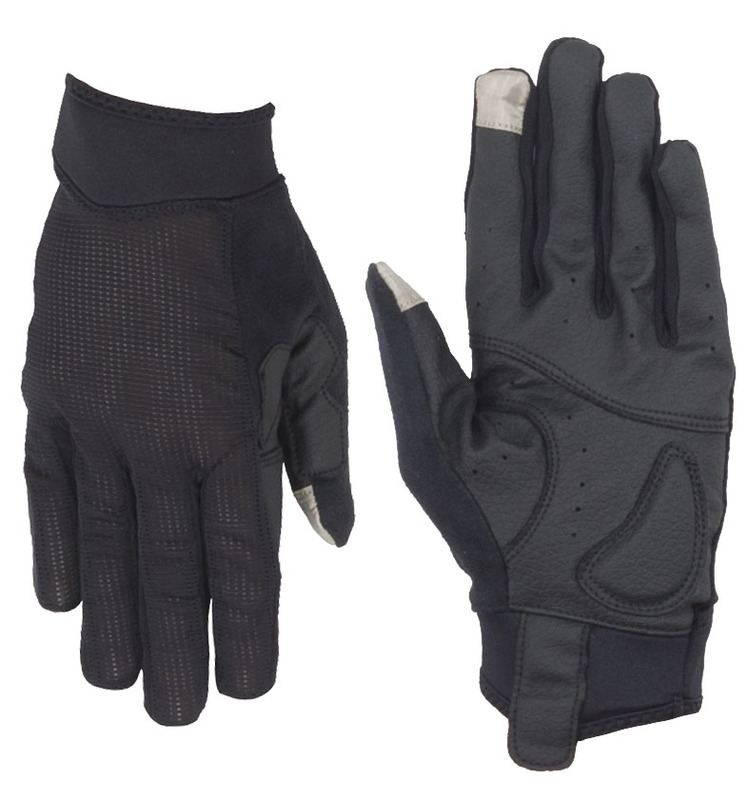 When it comes to your riding comfort, nothing beats a good pair of gloves. Cycling gloves are designed to improve your comfort and grip while you're riding. The Assos FF Shasha Gloves are full-finger gloves designed for warm weather riding. They feature padding in the palms to dampen vibrations from the road and trails. The robust construction provides durability in the event of a crash. With pull-on cuffs, riders won't have anything to irritate their wrists.